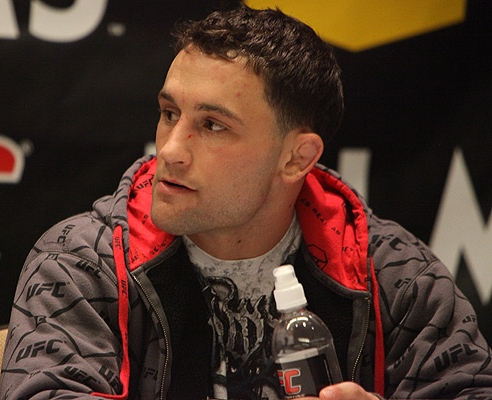 The UFC Lightweight Champion, Frankie Edgar, shares to his fans the road he's taking as he prepares for the most anticipated fight of 2011 -- UFC 125. At UFC’s official site, UFC Lightweight Champion, Frankie Edgar, shares his experiences in the camp as the most awaited event in 2011 comes near. He reveals to his fans what he does in and out of the training camp, and what he feels whenever addressed as the best lightweight fighter in the history of Ultimate Fighting Championship. Frankie Edgar outpoured many of his anticipation in this blog. So if you want to keep up with what’s latest, check out his entry here.